Hot, dry weather to continue over TN with temperature range of 36~40℃ in the interior region with Tirunelveli, Trichy, Madurai, Erode, Tirupur being the hotspot. 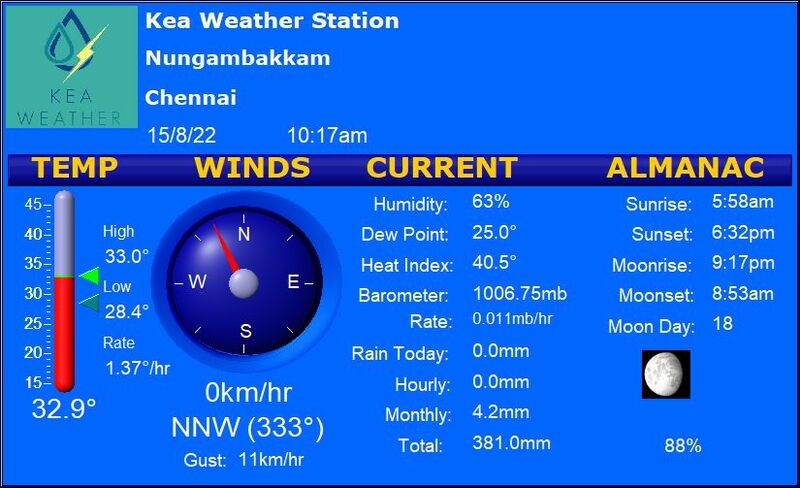 Temperature to remain under 35℃ for coastal areas of TN. Due to wind convergence light rains are possible over ghat areas of TN. Light showers are also possible over coastal areas of South TN from Thoothukudi to Kanyakumari. ← TN to see some relief in Temperature!